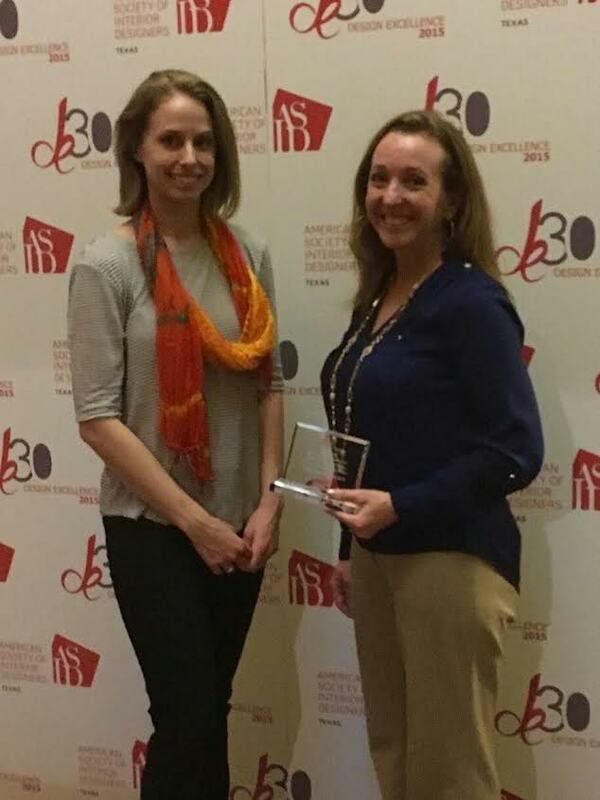 Paula Ables Interiors is proud to announce we received an award from the ASID Design Excellence Awards. ASID is the American Society of Interior Designers which is a National organization with state and local chapters. 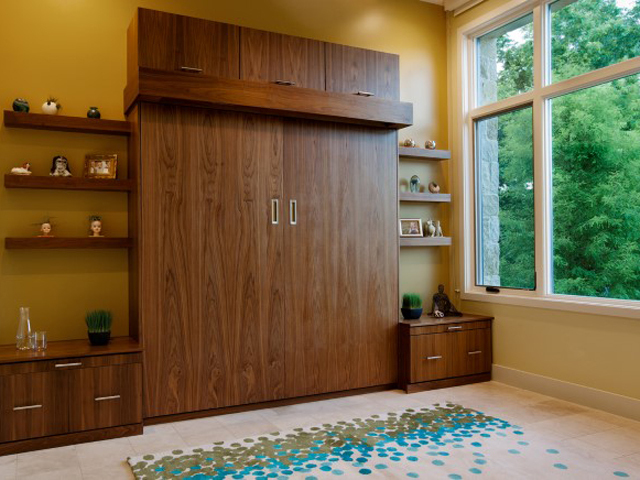 The Design Excellence Award is given by our local chapter in Austin, Texas. We received the MERIT AWARD (ie Second Place) for Individual/Singular Space/Product Design/Special Detail for the Guest/Sewing room of our Lake Austin Contemporary Home. 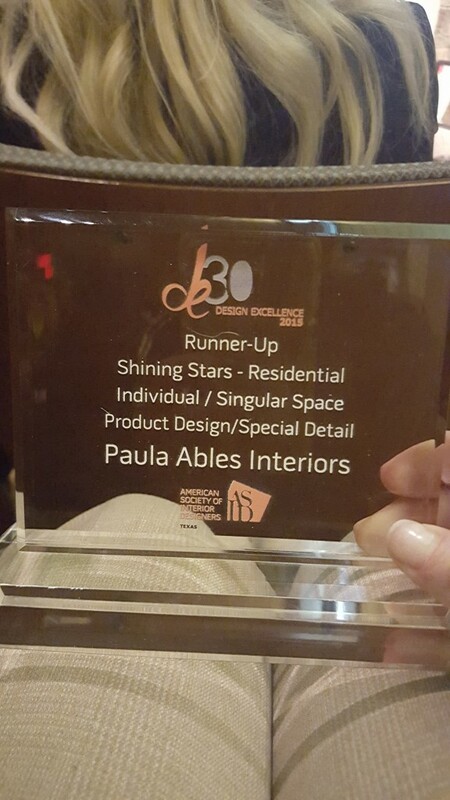 Click here to see more Awards featuring Paula Ables Interiors. Congrats Paula! Such a great accomplishment! Can’t wait to see what you will conquer next! Congrats to you Paula! You did an amazing job and the reward was well deserved. Congratulations, Paula! What an achievement!